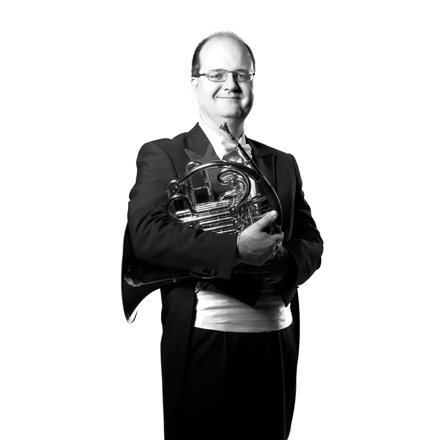 Jan Vobořil a principal horn of the Czech Philharmony has been awarded many national (seven times laureat) and international competitions (Prague Spring, 1992 and Geneve, 1993). 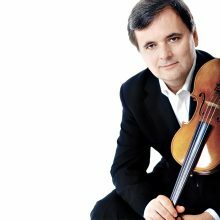 In 1991 he became a member of Youth Orchestra of Gustav Mahler under the supervision of Claude Abbada. In the same year he became a solo-horn player at the Brno Philharmony. Since 2005 he is a solo player of Solistes Européns Luxemburg Orchestra. He perfoms in the Czech Republic as well as abroad (Europe, Japan, USA). He cooperates with Czech Radio and TV, Supraphon, Octavia Records. He is a member of the Prague Philharmonia Wind Quintet and Czech Horn Quitet. He is regularly invited to perform in chamber orchestras and as a solo-hornist to prestigious foreign orchestras (Seoul Philharmonic Orchestra, NDR Hamburg, etc. ).